Our employees work every day to ensure that more and more people do not simply go to work, but are able to implement their strengths and knowledge where these assets will be used and valued. We nurture our national and global network, so that we are constantly able to succeed in this task. We are the market leader in the human resources sector, because we focus on people. We define ourselves by what we can do for you – both today and tomorrow. It’s always the people involved who are the crucial factor for success. Both ours and yours.  The Adecco Group Switzerland combines the brands Adecco Staffing, Spring Professional, Badenoch & Clark, Pontoon and Lee Hecht Harrison under one roof. This means that every solution is developed by a team that is specialised in that particular area, and that you have a partner that can offer you the entire range of HR services. We are part of something bigger. Adecco Switzerland belongs to The Adecco Group, a Fortune Global 500 company that is listed on the SIX Swiss Exchange. 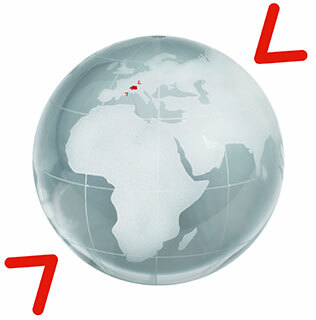 The head office of The Adecco Group is located in Switzerland, and the Group operates branches in 60 different countries. A total of more than 33,000 Adecco employees have one common goal: to change the world of work – with people who love their jobs. We open the doors to this world for our candidates and our corporate customers alike, and offer solutions that are truly limitless.